Published on Tuesday, April 15, 2014. Our St. Paul show has ended, but we can still celebrate the talented artist whose work filled the St. Paul River Center over the weekend. 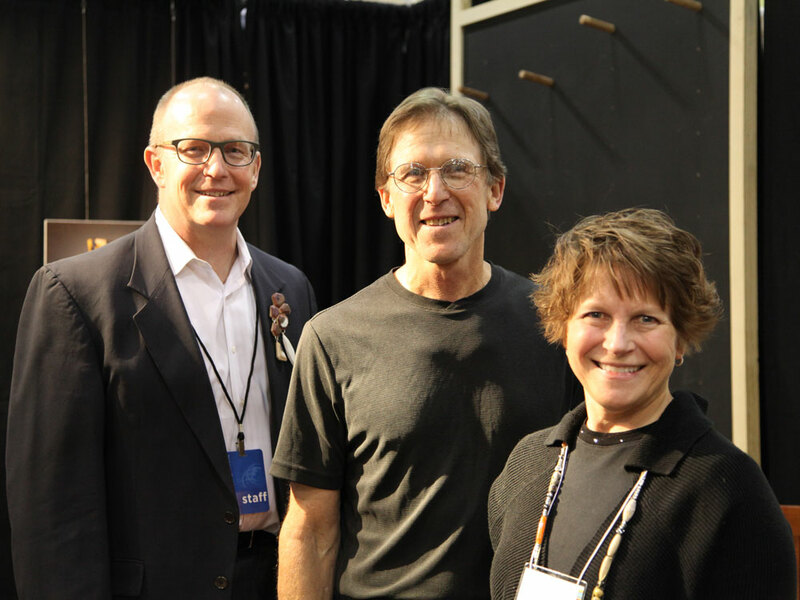 A tradition dating back to the beginning of the American Craft Council shows, the Awards of Excellence acknowledge extraordinary work among a field of exceptional artists. 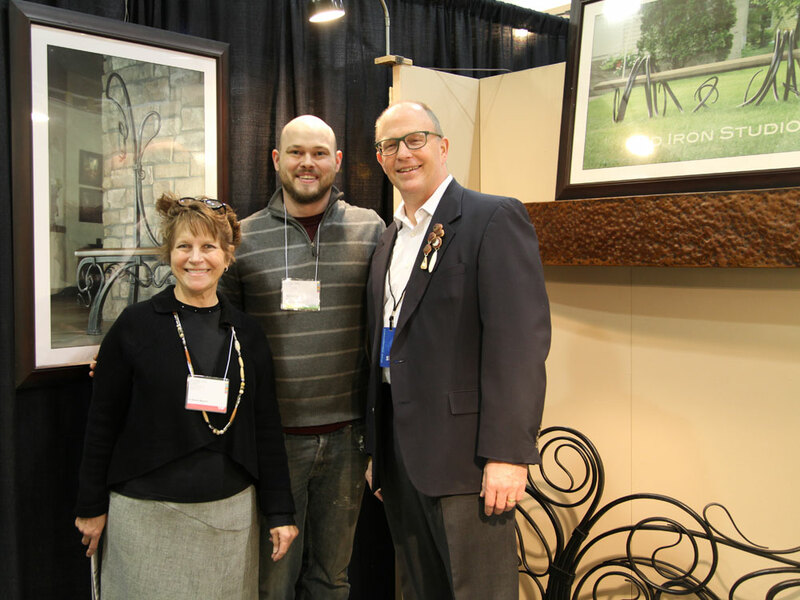 Three artists are slelected for the strength and quality of their work, and a fourth is recognized for the quality of their booth design. 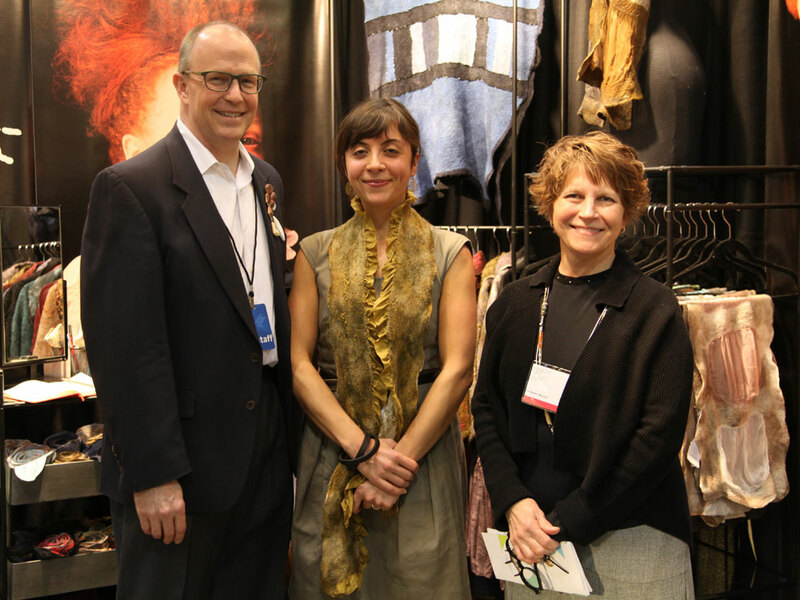 All award winners are invited to participate in next year's ACC show season and they each receive a cash prize. 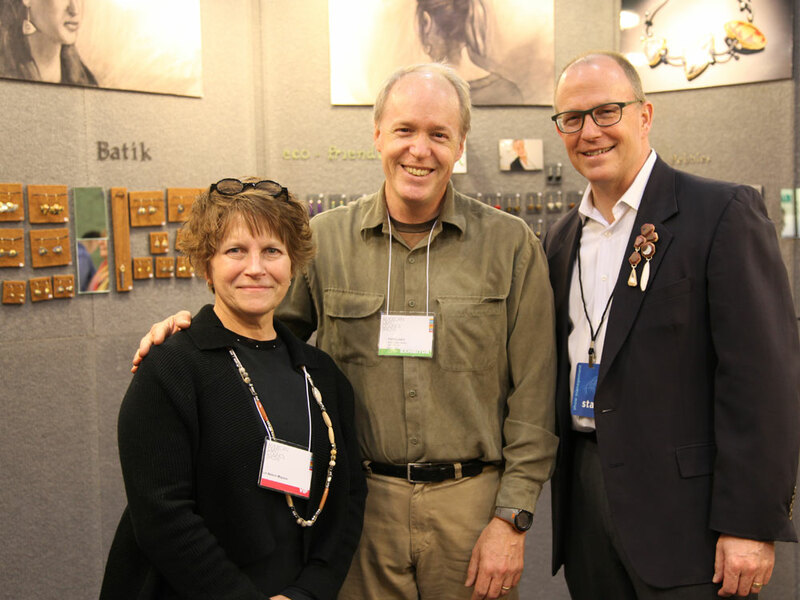 Our sincere thanks our fantastic juror, all of the talented artists who made the show a success, and the many attendees who proved that contemorary craft is alive and well in the upper Midwest.